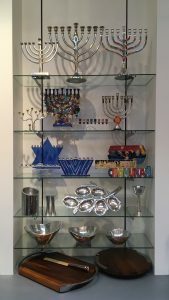 Our gift shop is stocked with wonderful gifts for weddings, holidays, Shabbat, bar and bat mitzvahs, and more: Kiddush cups, jewelry, books, candles, and other Judaica. 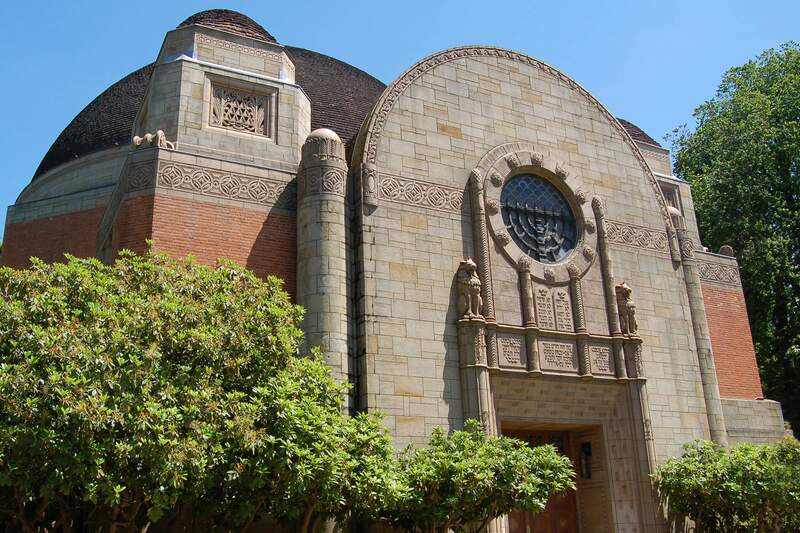 We can order bulk kippot and tallitot – all ready within 3 weeks. The profits directly benefit the Religious School. Gift shop hours are Sunday, 9:15 AM – 12:15 AM. A limeted selection is available in the CBI Main Office from Monday-Friday, 10:00 AM – 5:00 PM. For more information, email Bonnie Barg to meet at the gift shop during open hours or by appointment.